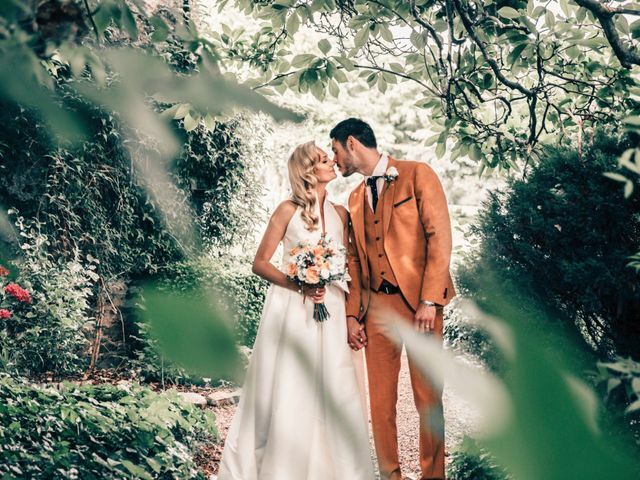 The Services for Your Wedding | Wedding Tips ARE YOU A SUPPLIER? 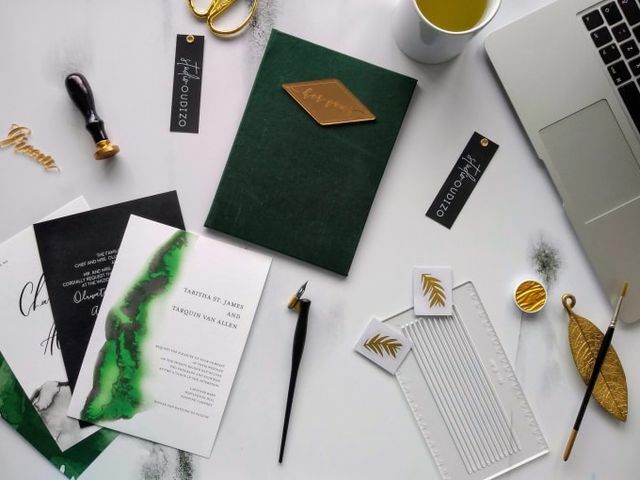 The wedding album, invitations, save the dates, photographer, videographer, entertainment, musicians, favours for your guests...If you want a personalised wedding, get inspired with our creative ideas that will help you plan your perfect wedding. Time to strike a pose, happy couple! If you need a hand putting together your pre-wedding photoshoot, read on. 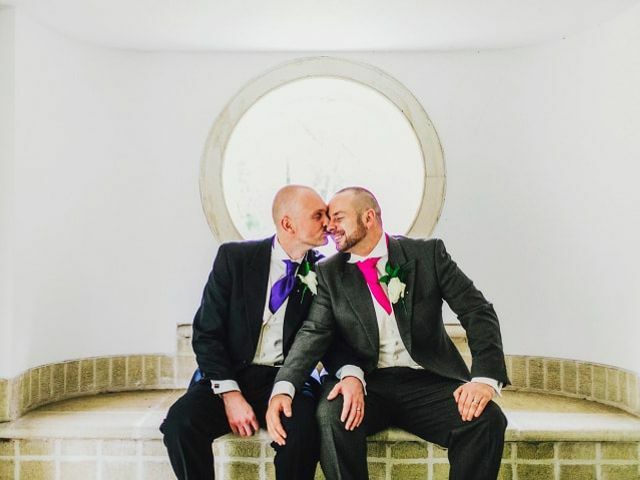 Make your big day a bit more colourful by opting for a rainbow wedding theme. 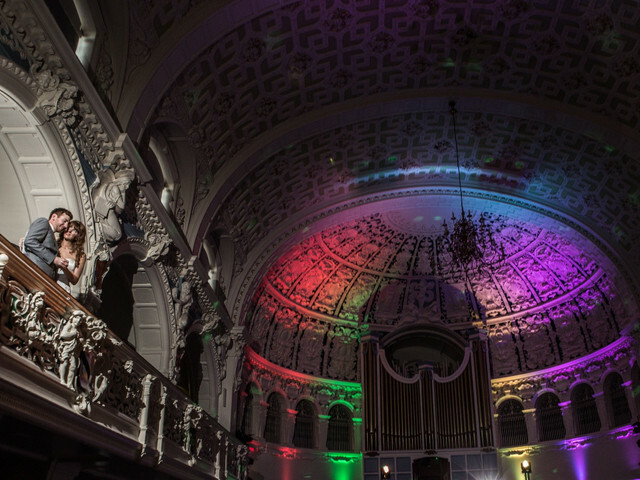 Here are a few of our favourite bold and bright decor, entertainment and food ideas. 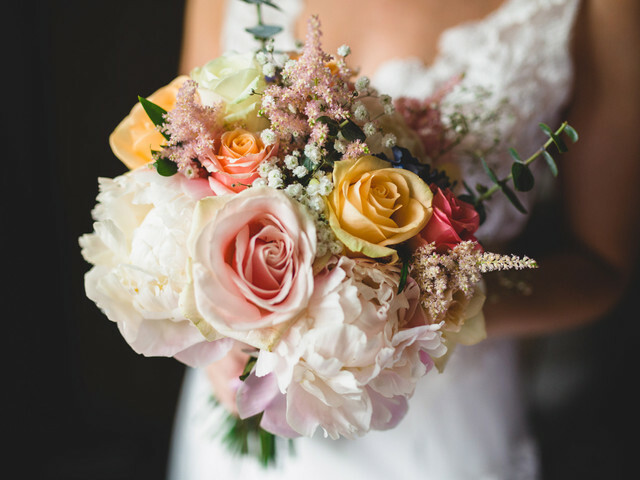 Check out our pick of the very best summer wedding flowers, for the freshest blooms that are not just easy on the eye but also the environment and your wedding budget! Thinking of embracing tree blossoms and branches? 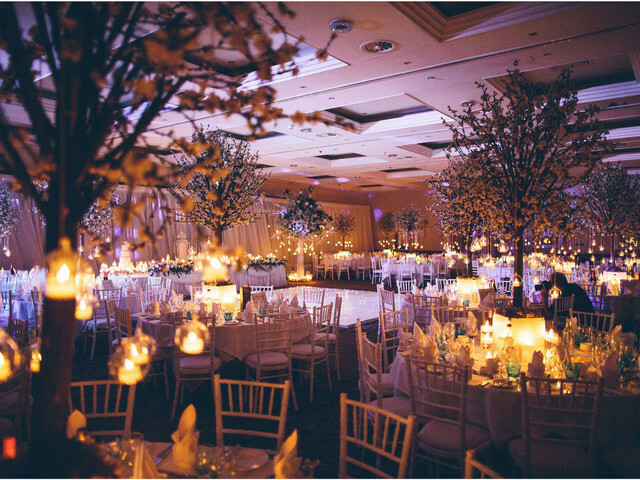 Here are a few drop dead gorgeous wedding tree decor ideas. Light up your ceremony and reception venues by incorporating a few glowing wedding lanterns into your decor. 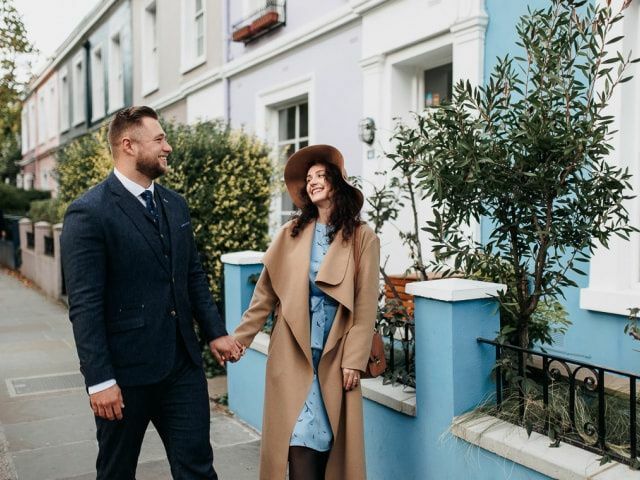 Ready to add a photographer to your wedding supplier squad? We’ve got a few tips that’ll help your find and hire the perfect guy or gal for the job. 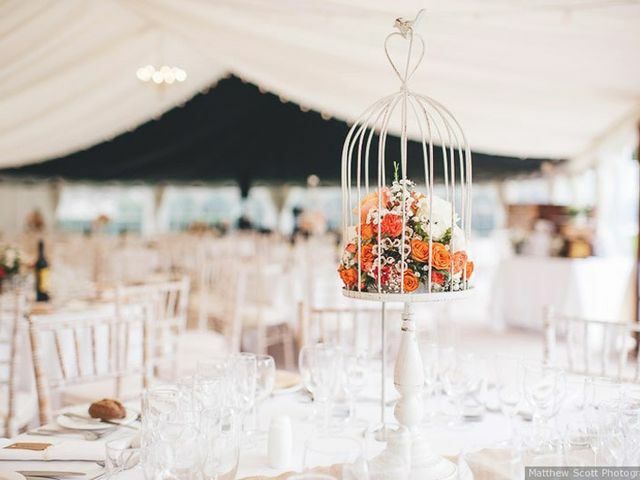 Birdcage wedding decor is super popular for both spring and summer celebrations. Here are a few of our favourite ways to work it into your reception design. Your focus is probably on big moments like the first look, cake cutting and exit, but you don’t want to skip shooting the stuff in between. This is your complete wedding photography checklist. 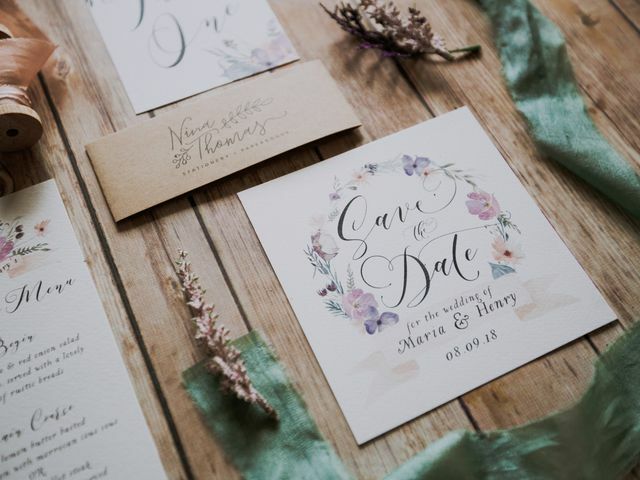 Here’s everything you need to include on your wedding invitations if you’re having your celebration far far away. Wondering what to avoid when sorting out your wedding transportation? We’ve laid it all out here so you get where you need to go. 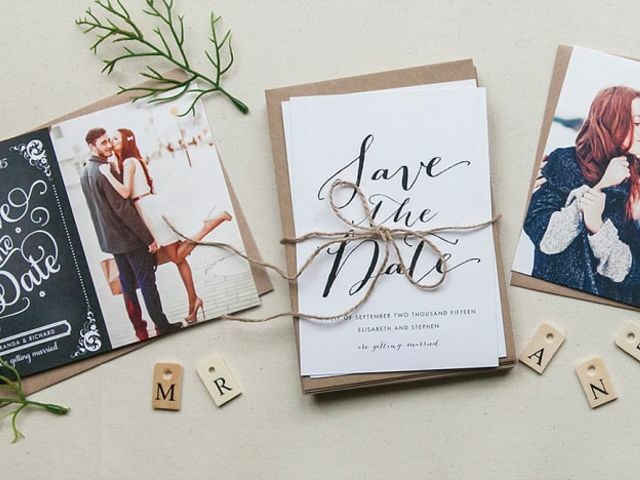 Ready to start sorting out your save the date cards? Here are all the wedding details you can leave out. Looking for some floral inspiration? 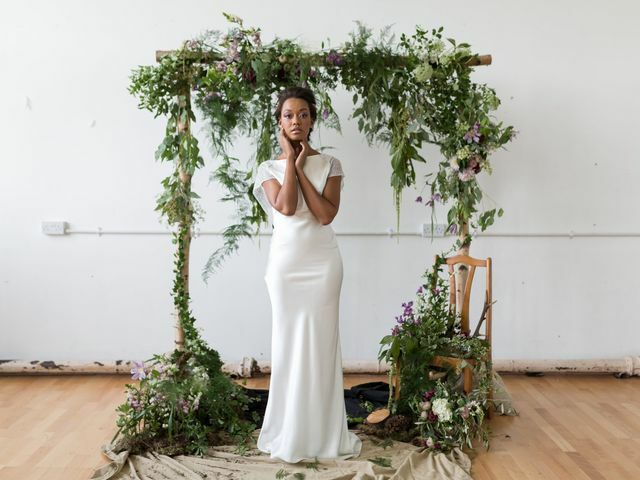 We’ve got the low down on the hottest 2019 wedding flower trends that you’ll be obsessing over this year. 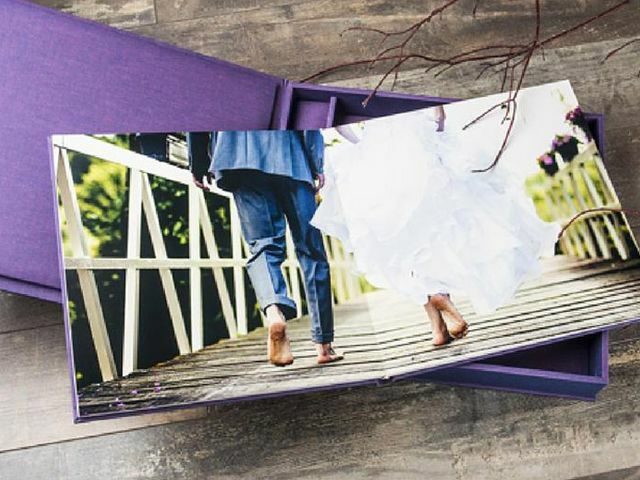 Ready to start putting together your wedding photo album? Here is a step-by-step guide to help you create one stunning keepsake. 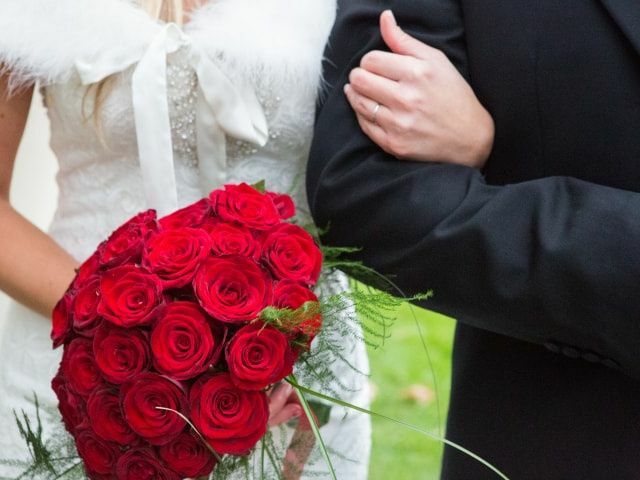 If you’re a true romantic at heart, there’s no better date than February 14th to tie the knot. 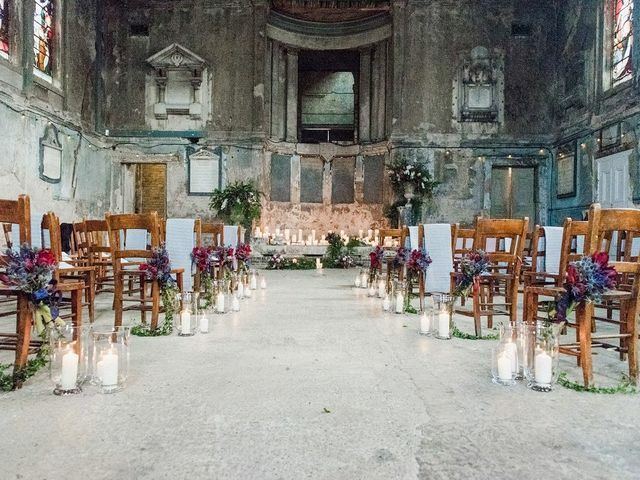 Here are our favourite Valentine’s Day wedding ideas. 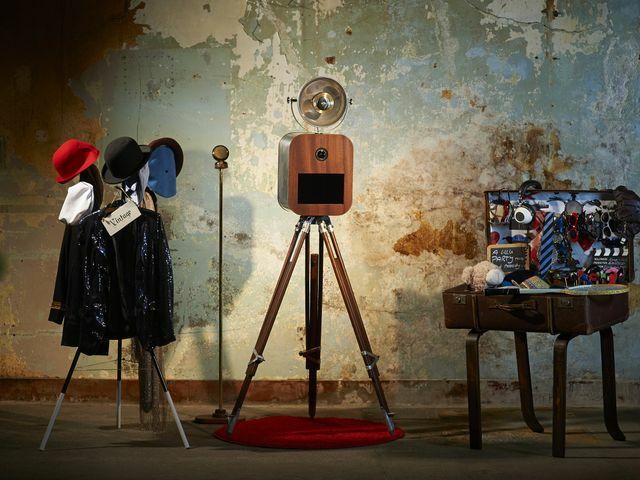 Take your photo booth to the next level with these awesome wedding photo props - there’s something for everyone. 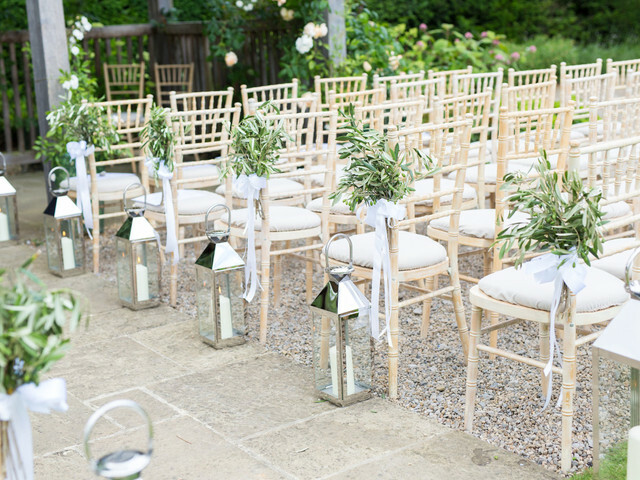 Need help when it comes to choosing wedding ceremony decorations? Here’s what you need to add to your shopping list. Worried about messing up your invites? 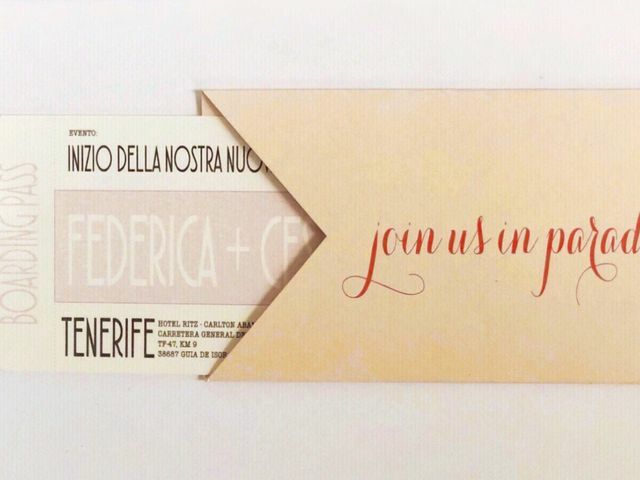 Here are the types of wedding invitation typos to watch out for.